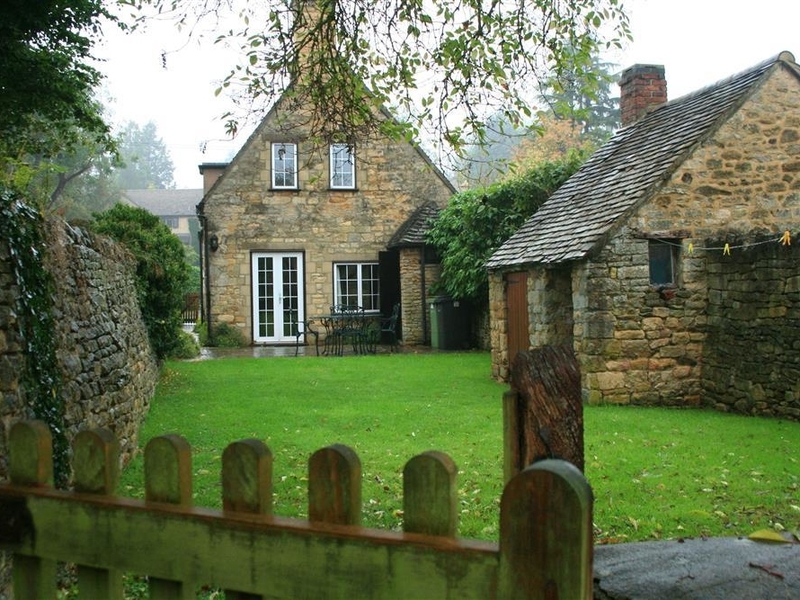 Lanes Cottage is a beautiful cosy cottage situated in Chipping Campden, Gloucestershire. Located at the end of the famous High Street, the property was originally built as one of a pair of cottages many centuries ago and is therefore, deceptively spacious inside. It also has a number of original features to be found, including timbers, exposed stone walls and a lovely open fireplace which ensures the cottage retains its charm. The property opens up to a living room with an open fire, a fitted kitchen and dining area. Upstairs is one king-size bedroom and one single bedroom with a separate bathroom and WC. Outside has an enclosed, lawned garden and patio area on different levels with furniture provided. Ample roadside parking is available. Lanes Cottage is the ideal spot for couples, parents and their little one. Kettle Cottage is a historic cottage in Chipping Campden, Gloucestershire. 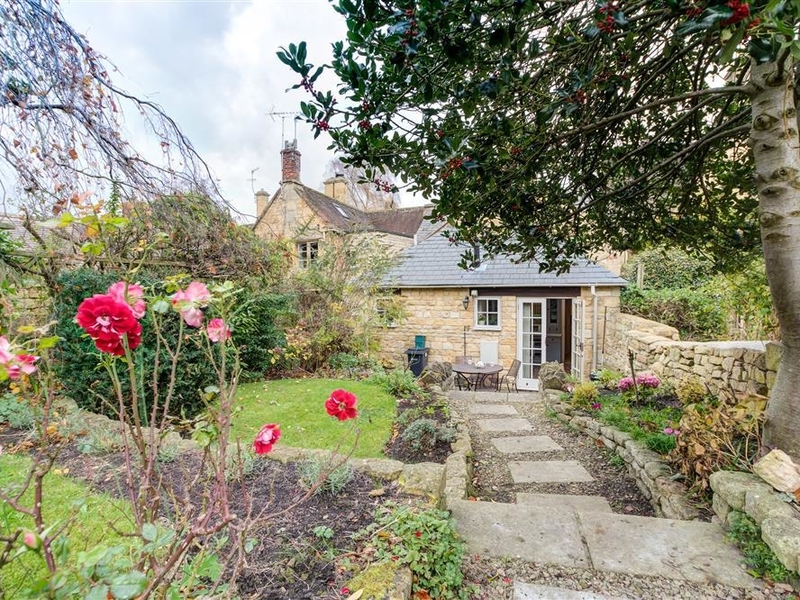 The property is tucked down a little cobbled alley off the Chipping Campden high street. It dates back centuries and was originally where the locals used to come and get their kettles mended. Inside has an open-plan living room with an electric flame effect fire and dining area, as well as a fitted kitchen. Upstairs has one king-size bedroom and one double bedroom with two separate bathrooms and WC. Externally, there is a rear lawned garden and terraced area with furniture provided. Roadside parking is available. 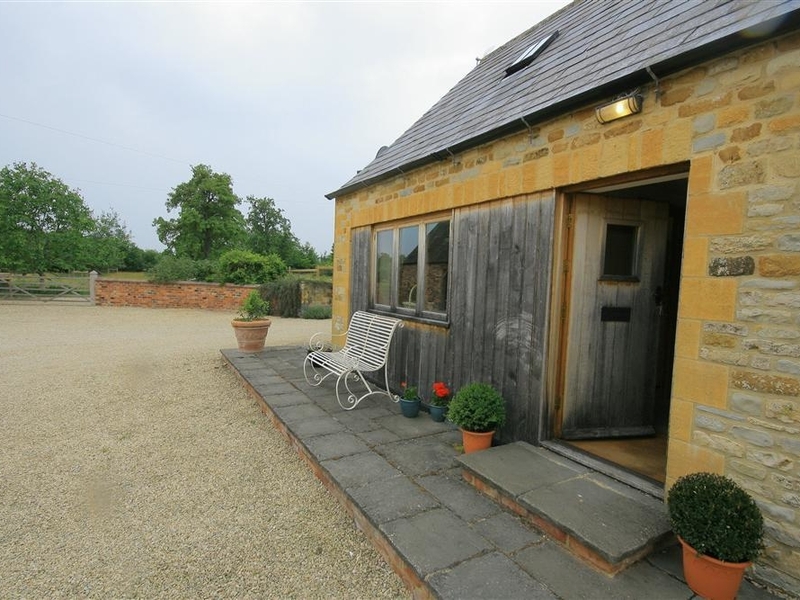 Kettle Cottage is the perfect property for remote holidays. 2 Bedrooms Central heating. Electric oven and hob, microwave, fridge, freezer, dishwasher, TV, DVD, WiFi. Fuel and power inc. in rent. Bed linen and towels inc. in rent. Cot and highchair available on request. Roadside parking. Rear lawned garden and terraced area with furniture. Sorry, no pets and no smoking. Shop and pub 2 mins walk. 4 Bedrooms Central heating with log burner. Gas range cooker, dishwasher, washer/dryer, microwave, fridge/freezer. Sky TV with Sky Sports and Movies, DVD, Xbox, WiFi. Fuel and power inc. in rent. Bed linen and towels inc. in rent. Large patio and garden with furniture. Off road parking for 4 cars. One well behaved pet welcome. Sorry, no smoking. Shop and pub 0.5 miles. Manor Cottage is a historic cottage which can be found in Blackwell, Warwickshire. The property is believed to be 1000 years old, and still has some of the original features. It was formerly listed as the Chapel of St Polycarp and was still in a relatively ruinous state. It has since undergone careful renovation to ensure that trusses, exposed beams and the original stone work are present, among the new modern features. Internally, there is a fairly open-plan living room with an open fire, a fitted kitchen with a dining area, as well as a conservatory sitting room overlooking the garden. Upstairs has two double bedrooms and one twin bedroom with bunk beds for children. There is a separate bathroom and WC. Externally, there is an enclosed lawned garden with a patio area and furniture provided. Off road parking is available. Manor Cottage is perfect for families. 3 Bedrooms Central heating with open fire. Electric oven and gas hob, microwave, fridge, washing machine, tumble dryer, dishwasher, TV with Freeview, DVD, WiFi. Fuel and power inc. in rent. Bed linen and towels inc. in rent. Cot and highchair available. Off road parking. Enclosed lawned garden with patio area and furniture. Well-behaved pets welcome. Sorry, no smoking. Shop 5 miles, pub 3 miles. Note: WiFi connection only available in the conservatory. Elm View is a detached cottage in Paxford, Gloucestershire. It has a wonderfully cosy and homely feel to it with its modern improvements, but still manages to retain its original character and charm. Inside there is a living room with an open fireplace, a fitted kitchen with a dining area. Upstairs has two first floor double bedrooms, and one second floor double bedroom. There is a first floor family bathroom and WC. There is a rear lawned garden area with a stone seating area with a table and chairs provided. Off road parking is available. Elm View is perfect for friends and families. 3 Bedrooms Central heating with open fireplace. Electric hob, oven and grill, microwave. Utility with washing machine, tumble dryer, fridge/freezer. Fuel and power inc. in rent. Bed linen and towels inc. in rent. Rear garden with table and chairs. Off road parking. Pets welcome. Cot and highchair available. Shop and pub 0.1 miles. Note: Second double bedroom has bed only accessible from one side. 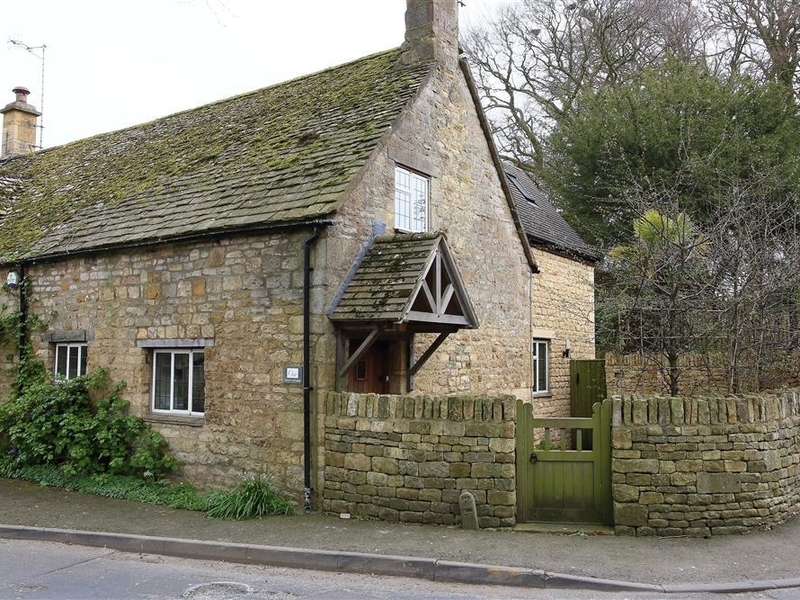 Noel Cottage is a Cotswold stone mews cottage based in Chipping Campden, Gloucestershire. 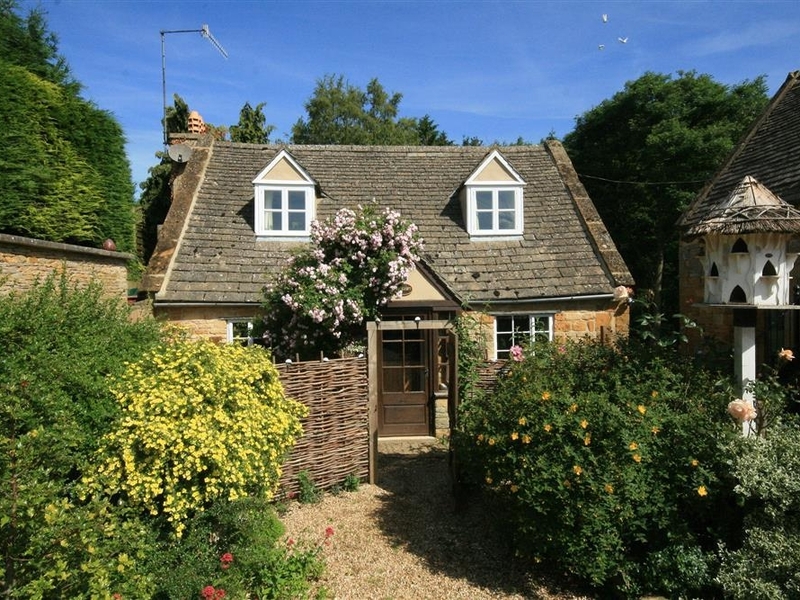 It is tucked down a little courtyard just behind the Chipping Campden High Street among a delightful row of cottages. They have an open-plan living room and dining area, with an electric wood burner effect fire, and a fitted kitchen. Upstairs is one king-size bedroom with an en suite bathroom and WC. Additionally, there is an enclosed garden area to the front of the property for any pets to stretch their legs, there is also a bench provided. Off road parking is available for one car. 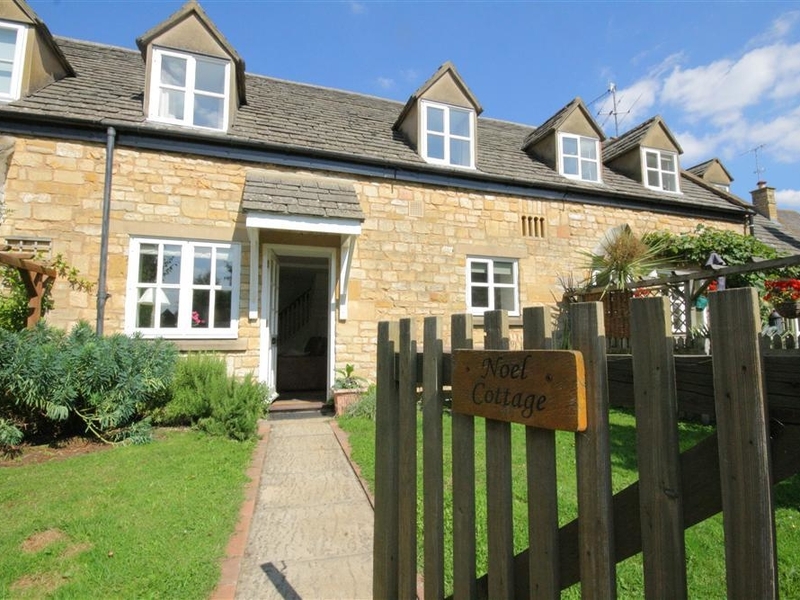 Noel Cottage is ideal for couples. 1 Bedrooms Heating with electric 'woodburner effect' fire. Electric oven and hob, microwave, washing machine/dryer, fridge with freezer compartment. TV, DVD. Fuel and power inc. in rent. Bed linen and towels inc. in rent. Front enclosed garden with bench. Off road parking for 1 car. One pet welcome. Babes in arms welcome, cot available on request. Sorry, no smoking. Shop and pub 0.1 miles. 2 Bedrooms Central heating. Electric hob and oven, microwave, washing machine/dryer, dishwasher, fridge, freezer. TV, DVD, WIFI, CD, iPod docking station. Fuel and power inc in rent. Bed linen and towels inc in rent. Travel cot and highchair. Patio with table and chairs. Shared use of games room with pool table above garage. Ample bike storage. Ample of road parking. One well behaved pet welcome. Sorry, no smoking. Shop 3 miles, pub 1.5 miles. Note: Please be aware the twin room is quite compact. Note: Please note that the bathroom (the en suite) is accessed via a few steps into bedroom one, alternatively the cloakroom downstairs. 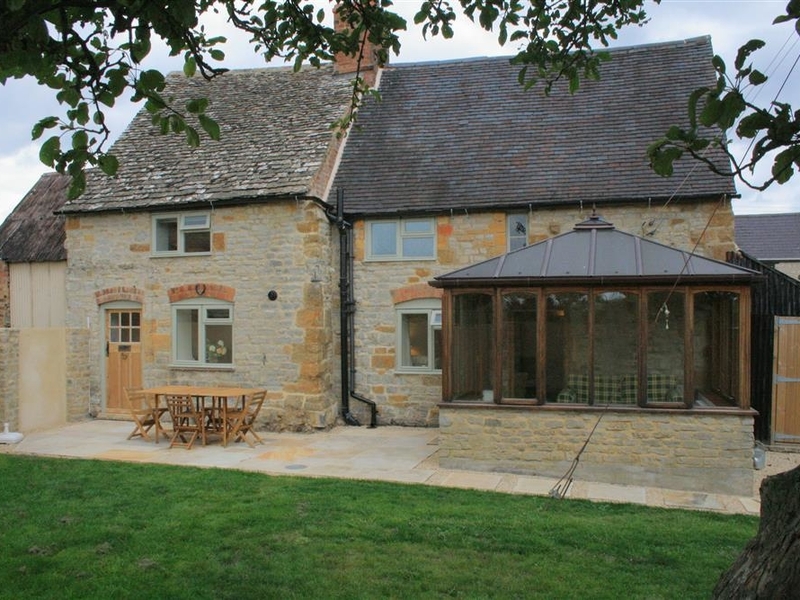 1 Church Cottages is in Chipping Campden, Gloucestershire. It was built at the turn of the century and still retains many period features such as the exposed oak beams and large inglenook fireplace. This cottage was once part of St James church, which sits on the opposite side of the road. Downstairs has an open-plan living room with a wood burning stove and a dining area, as well as a fitted kitchen with a breakfast bar. Upstairs has one master double bedroom with an en suite shower room and WC and one double bedroom, with a separate bathroom and WC. Outside is a patio and lawned garden area with a table and chairs available. On street parking is available around the corner from the cottage. 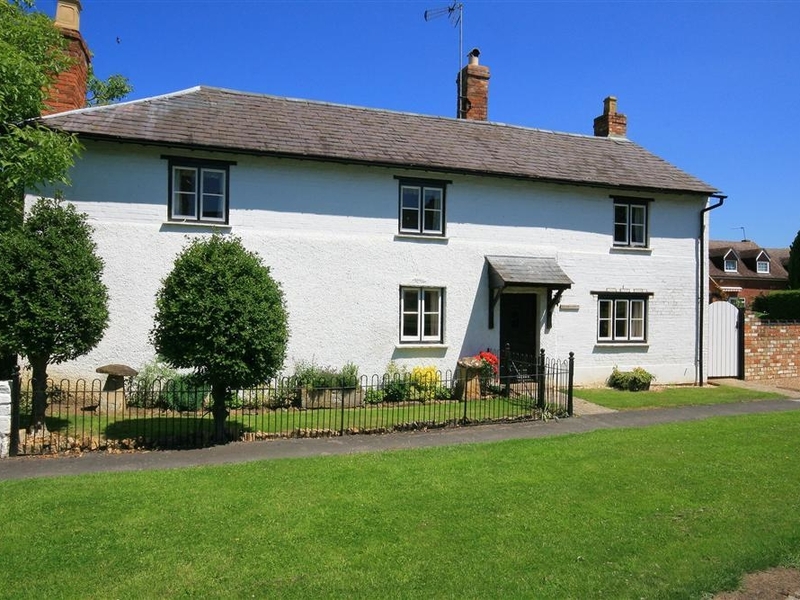 1 Church Cottages is the ideal property for small families. 2 Bedrooms Heating with woodburning stove. Kitchen with gas hob, double oven and grill, large fridge/freezer, dishwasher and breakfast bar with stools. TV, DVD, WiFi. Utility Room with washer/dryer and additional storage space. Fuel and power inc in rent. Bed, linen and towels inc in rent. Garden areas, one paved and one grassed - with a table and chairs. Highchair available. One well behaved pet welcome. Sorry no smoking. On street parking around the corner from the cottage (approx 20/30 yards away). Shop and Pub 0.1 miles. Note: The 4ft double bed can only be accessed from one side and the end of the bed. Campden Cottage is a detached cottage set in Chipping Campden, Gloucestershire. 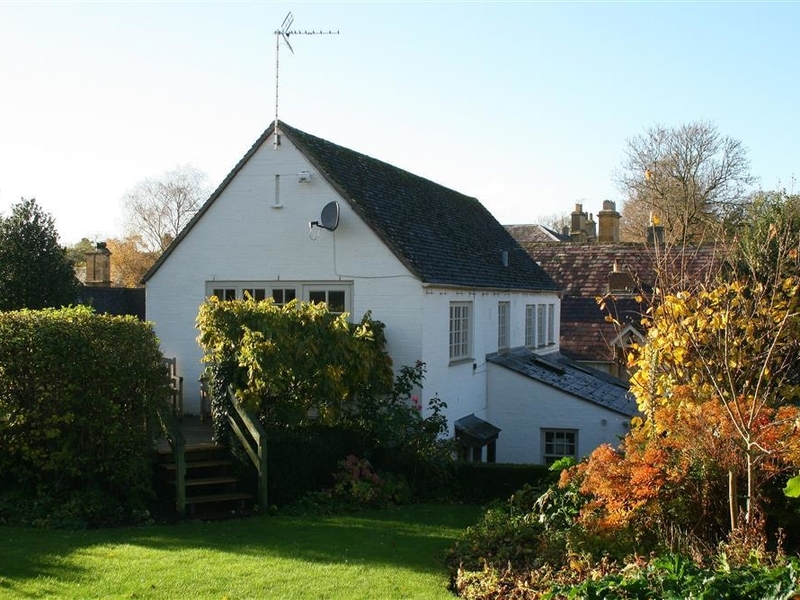 This is an attractive and serene cottage and perfectly located for many local sights. Internally there is a living room with a fireplace and doors that lead out to the garden, as well as a fitted kitchen with a dining area. Upstairs there is a king-size bedroom, a twin bedroom and a separate bathroom and WC. Externally, there is an enclosed garden area with a patio and furniture provided. There is ample off road parking and roadside parking available. 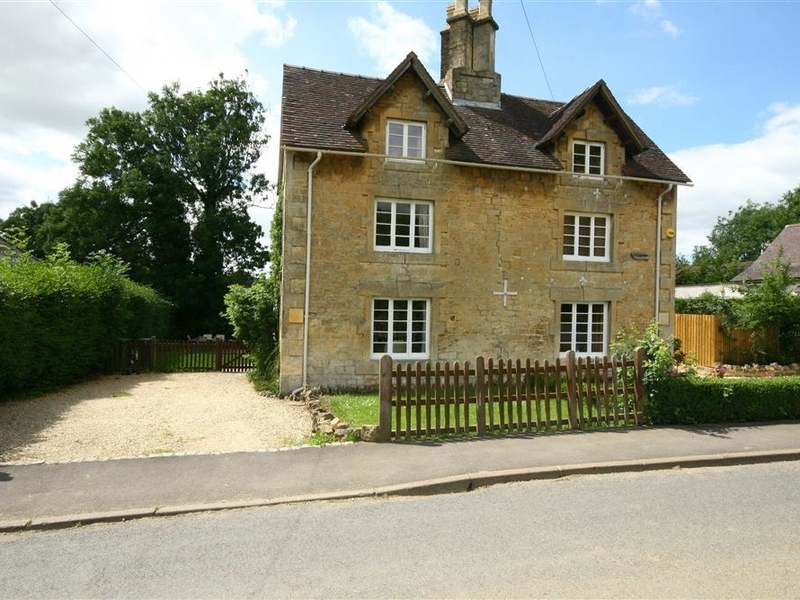 Campden Cottage is the ideal location for those history enthusiasts. 2 Bedrooms Heating. Electric hob, oven and grill, fridge, freezer, microwave, washing machine. TV, DVD, WiFi, iPod dock. Fuel and power inc. in rent. Bed linen and towels inc. in rent. Cot and high chair available. Enclosed garden. Sorry, no pets and no smoking. Ample off road and roadside parking. Shop and pub 0.1 miles.